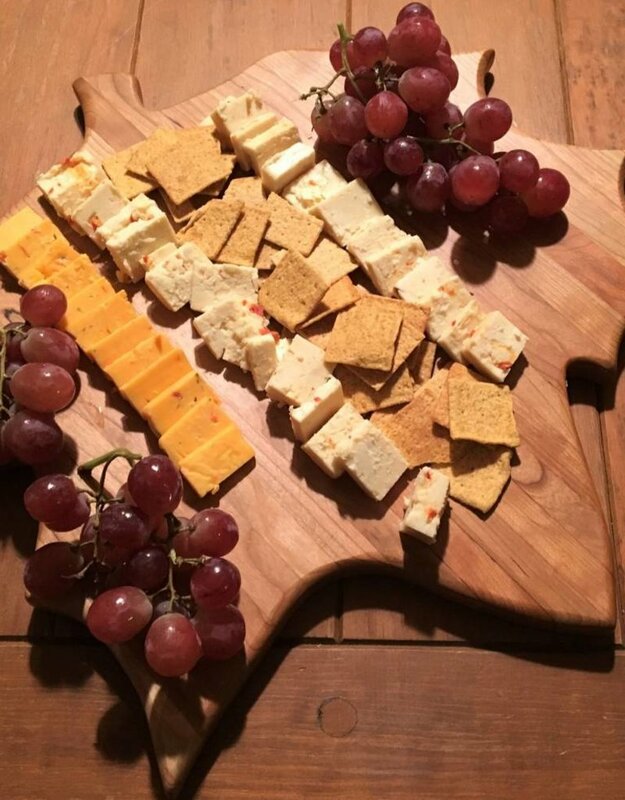 This cutting board is so beautiful and is the perfect way to serve your cheese or charcuterie during the fall season. It is available in Walnut or Cherry and comes in "Maple Leaf" and "Beech Leaf" designs. 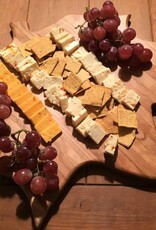 Makes a perfect "hostess gift" as well! 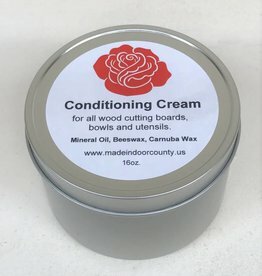 Measures approximately 16.5" x 17.5"
Richard Rose Culinary Conditioning Cream will keep your board looking amazing!